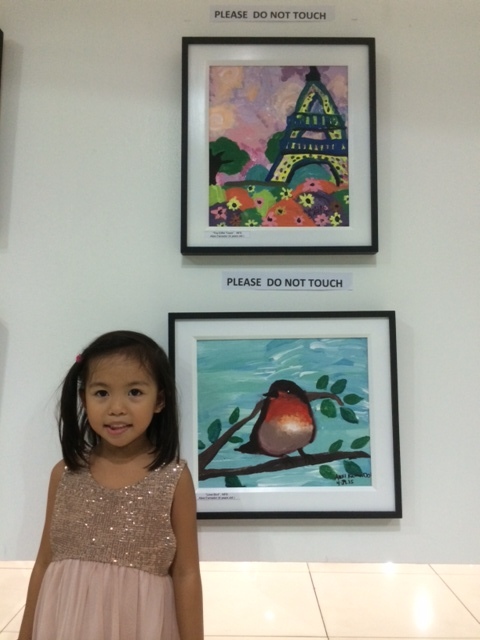 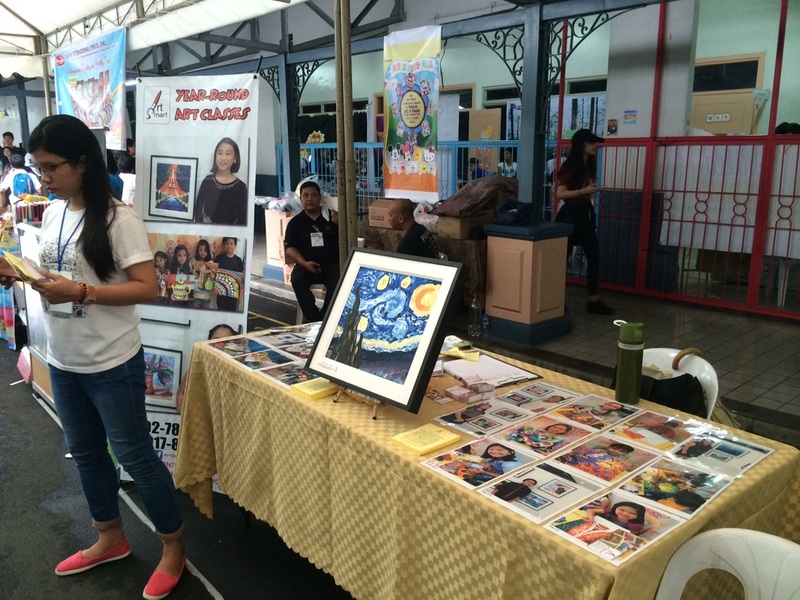 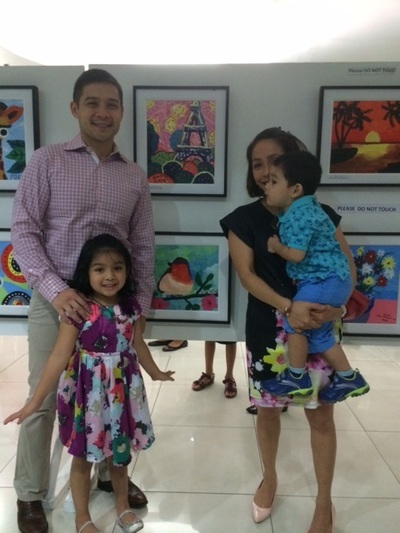 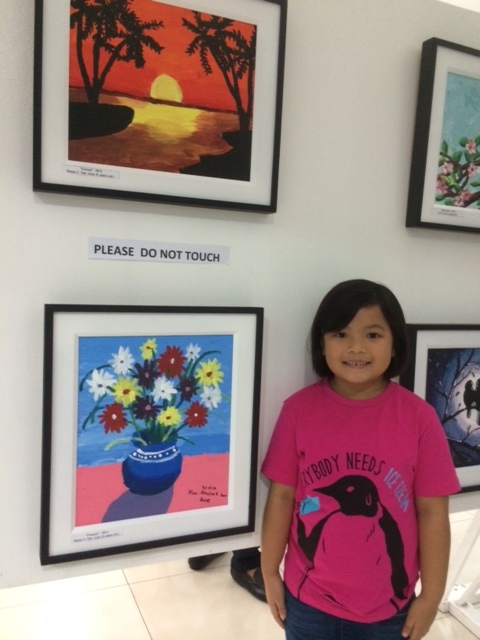 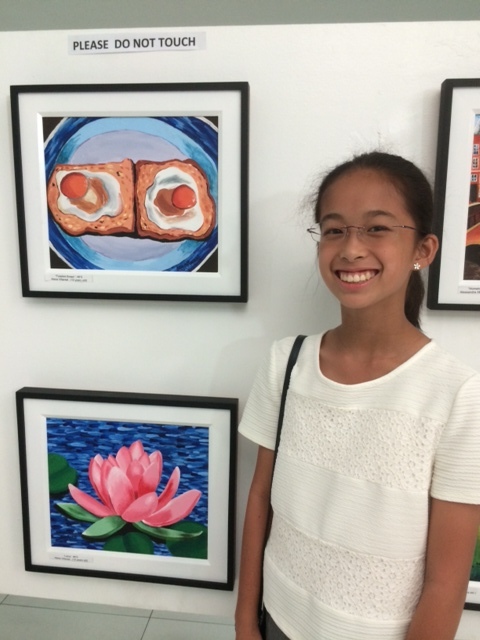 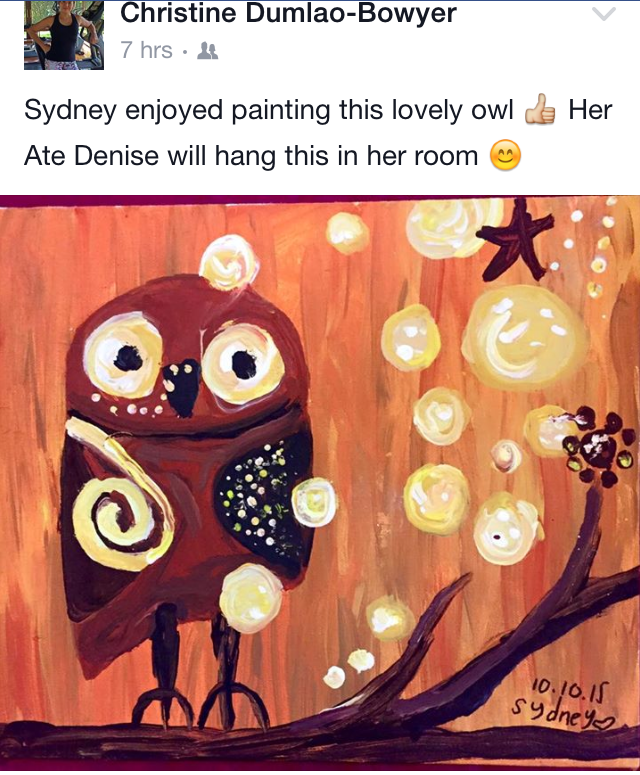 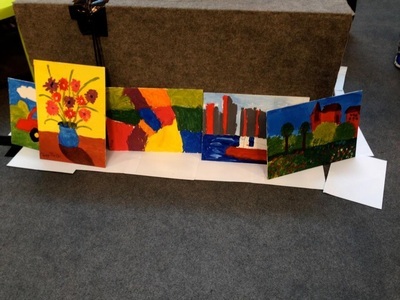 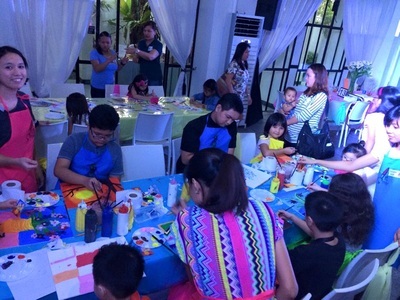 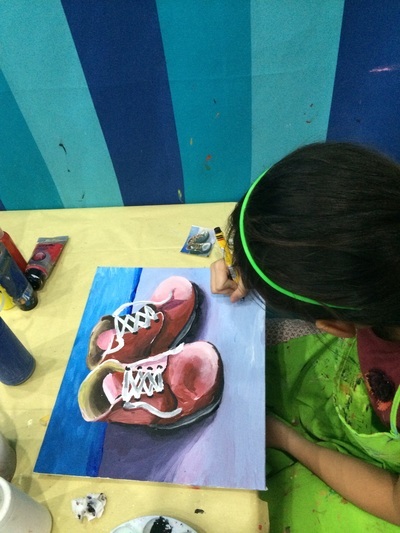 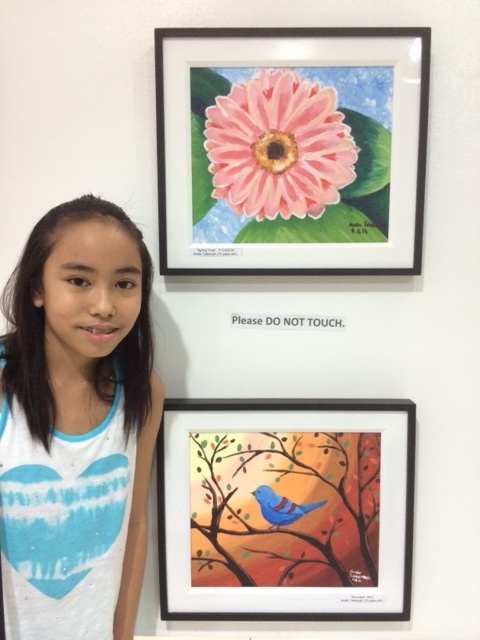 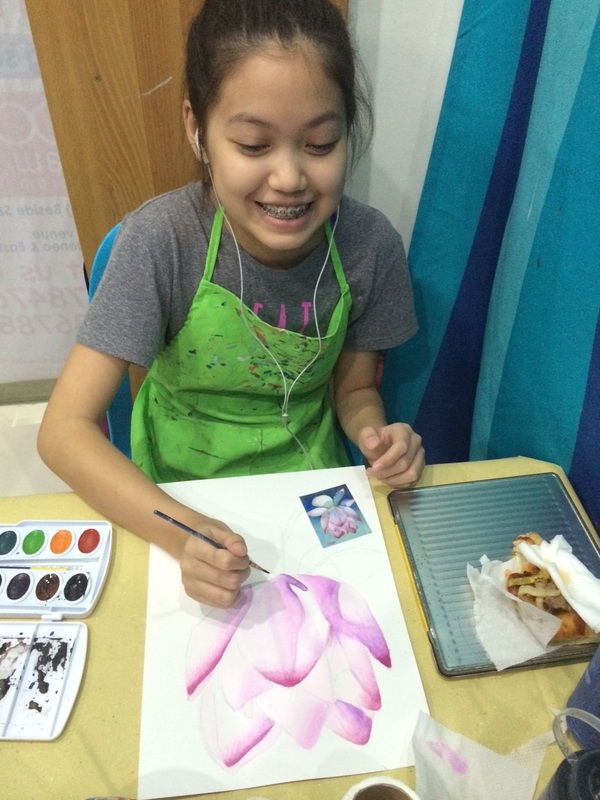 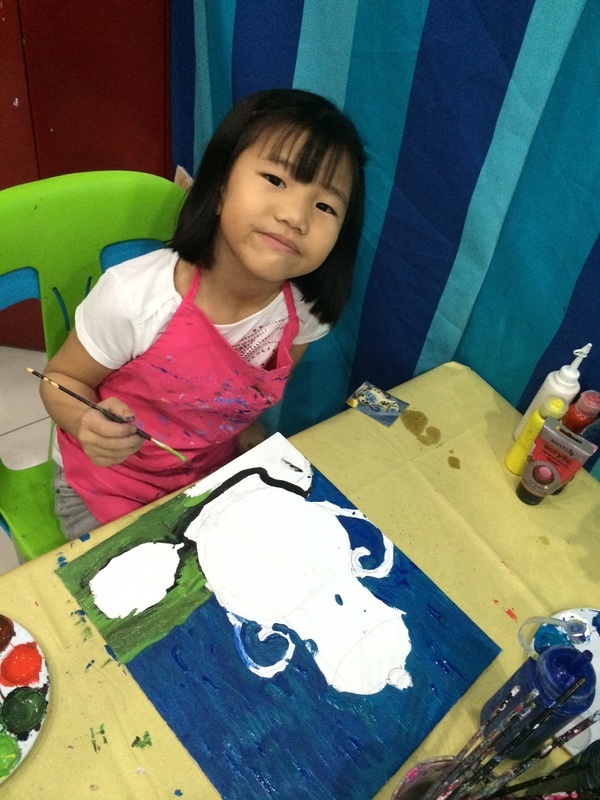 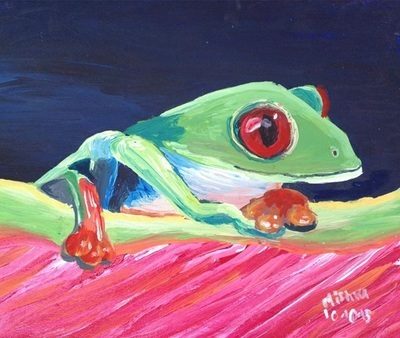 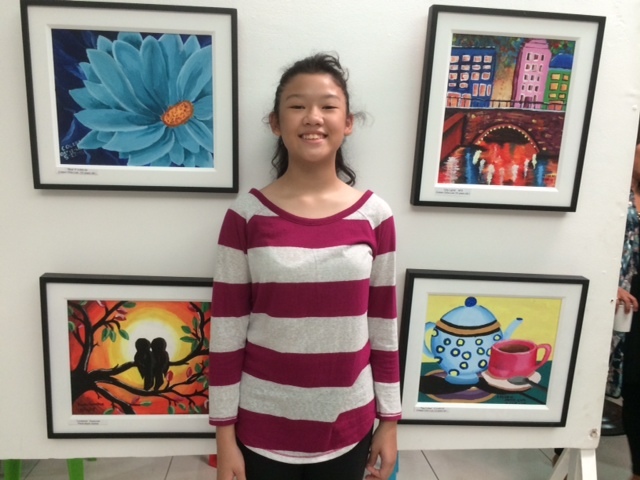 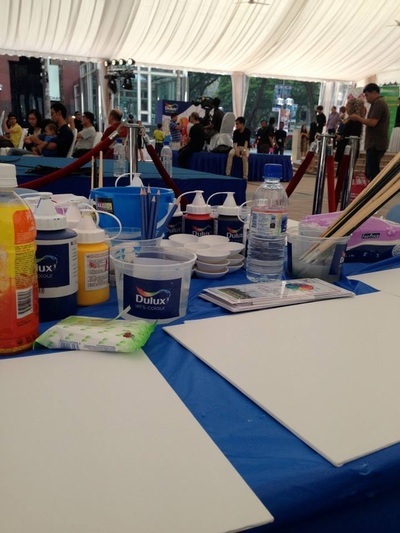 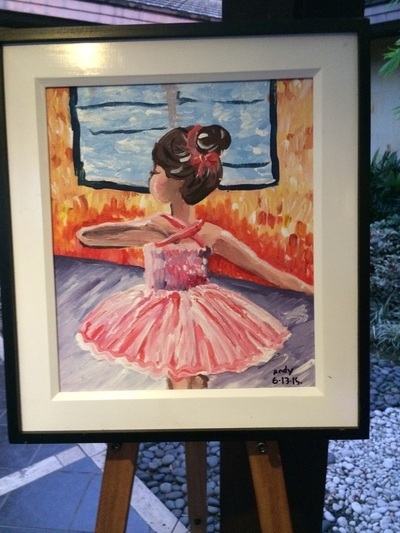 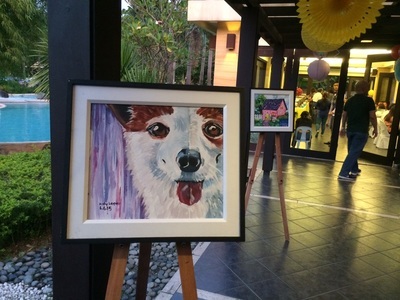 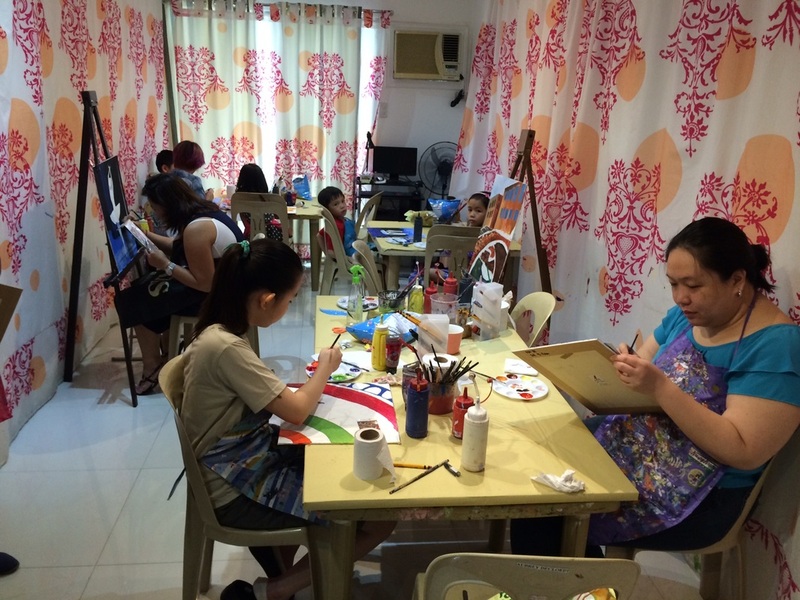 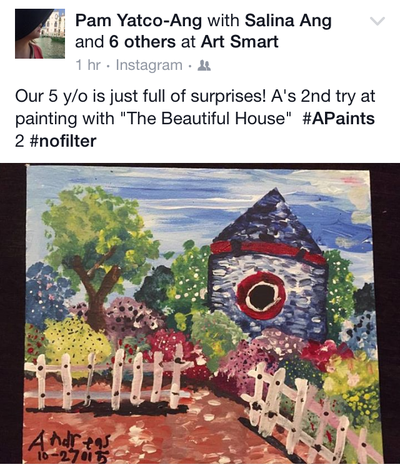 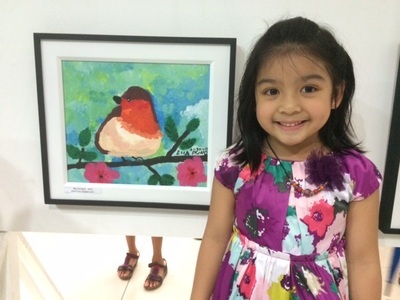 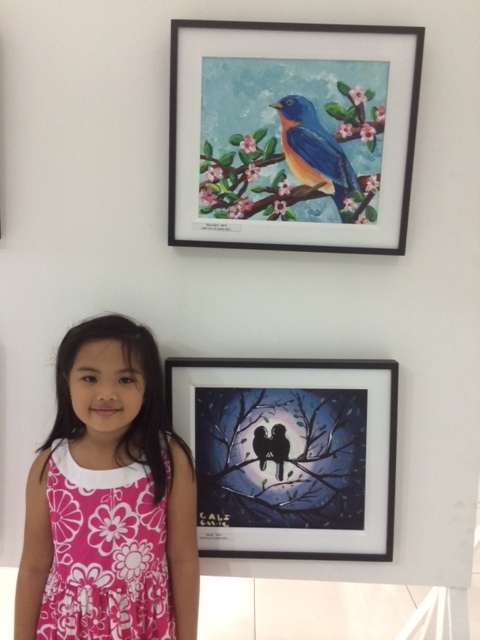 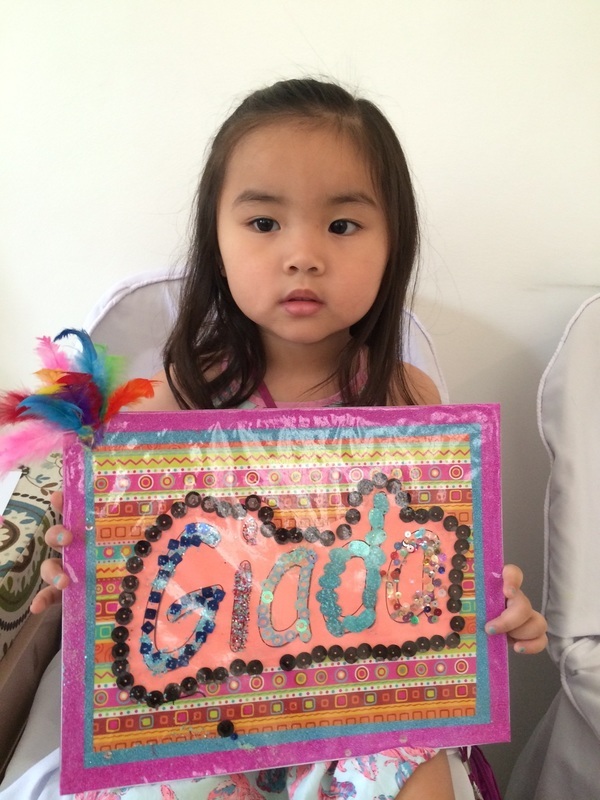 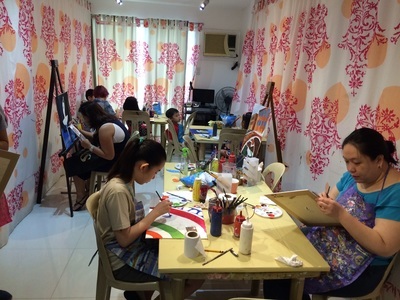 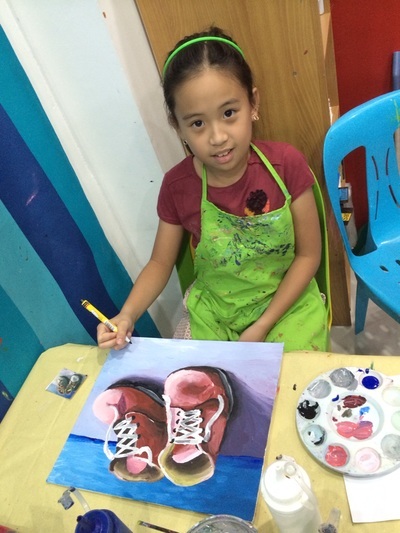 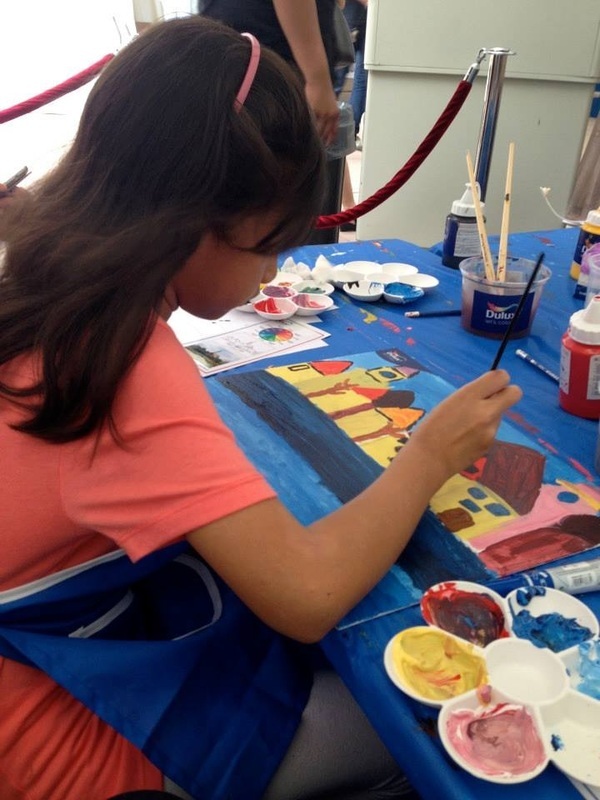 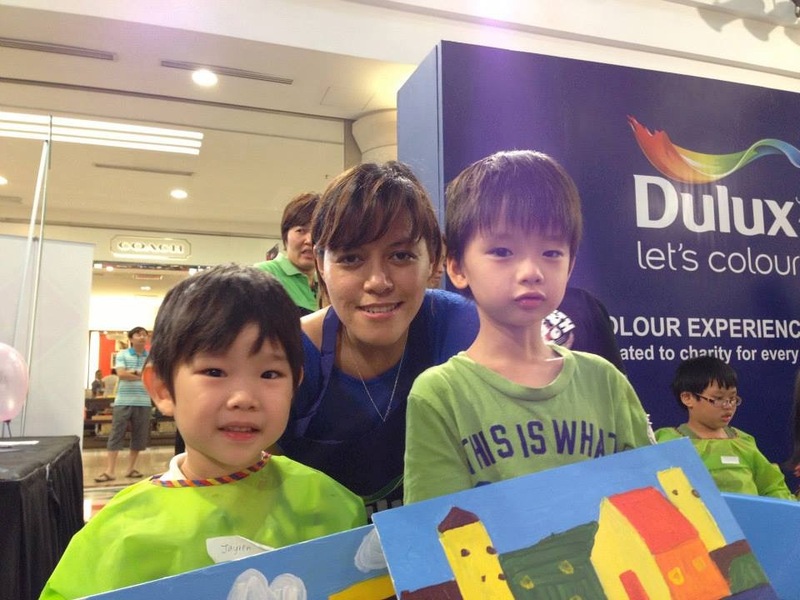 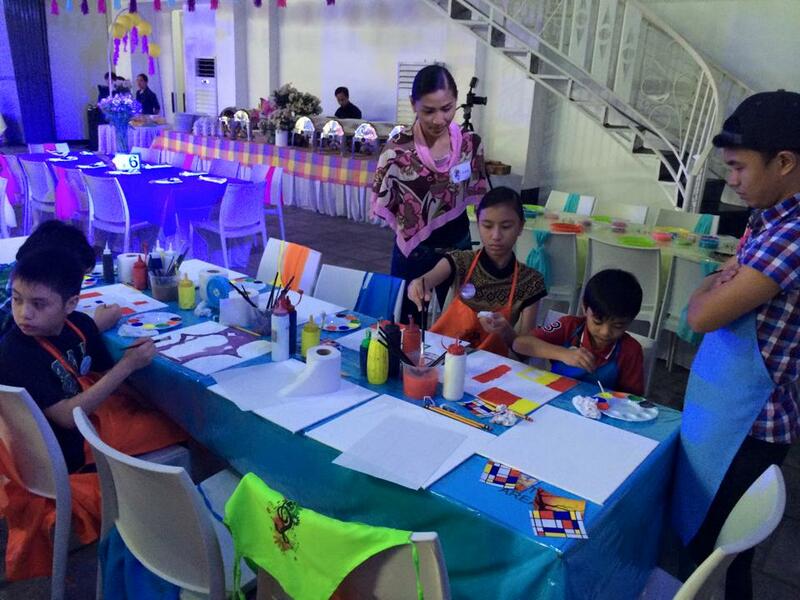 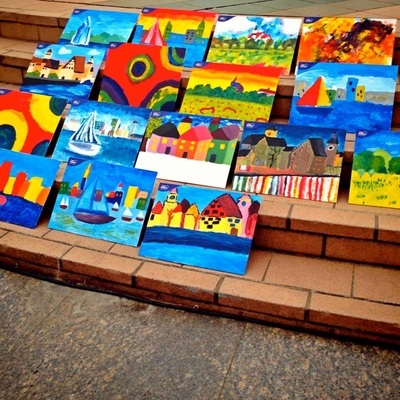 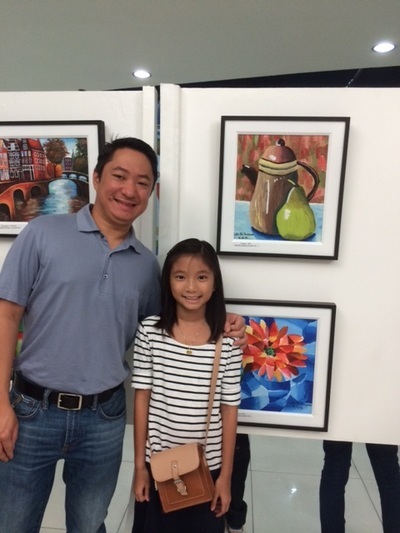 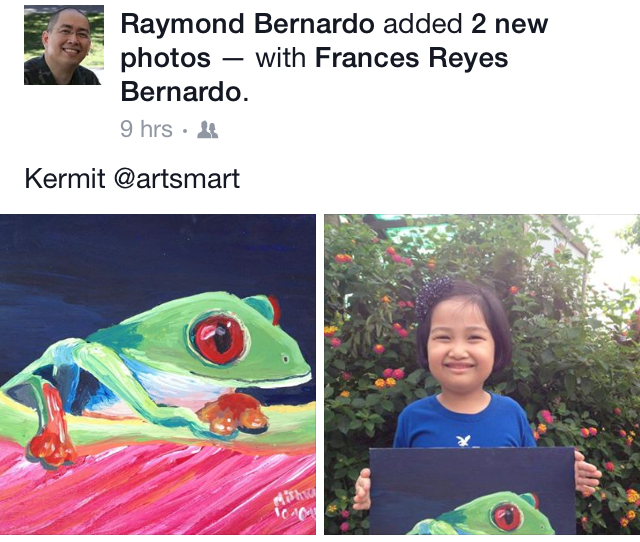 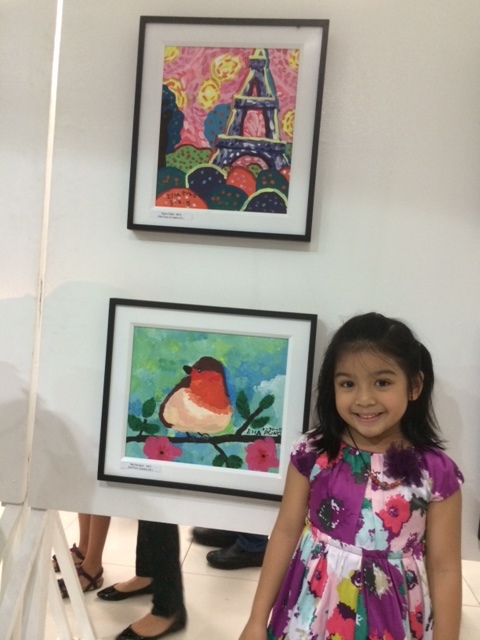 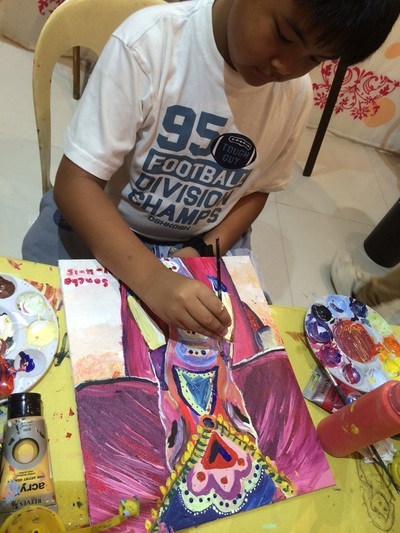 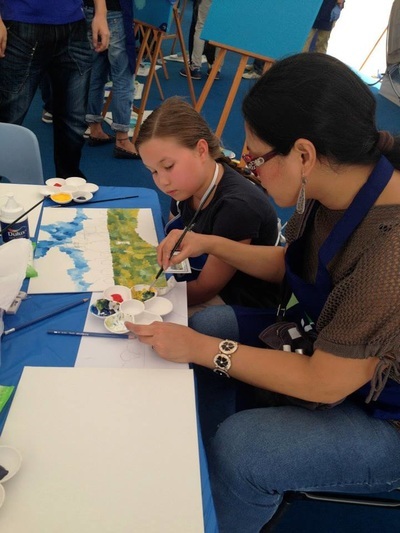 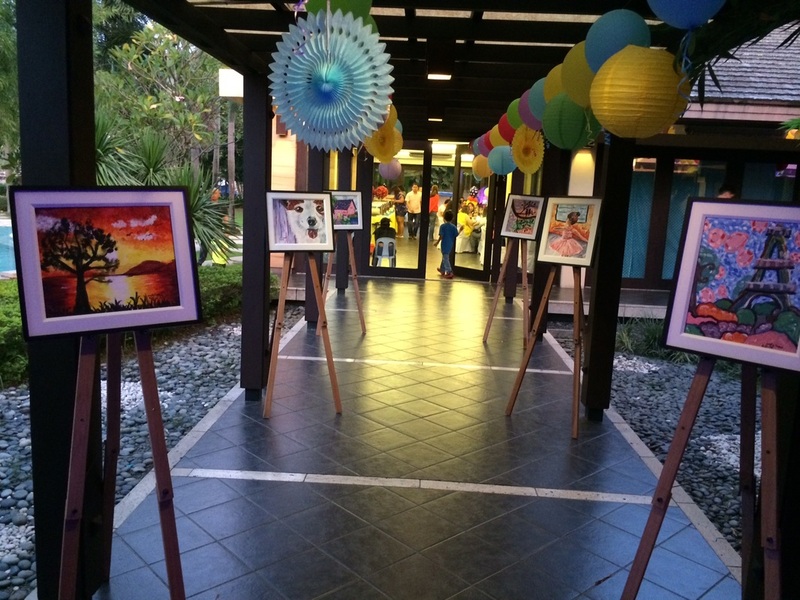 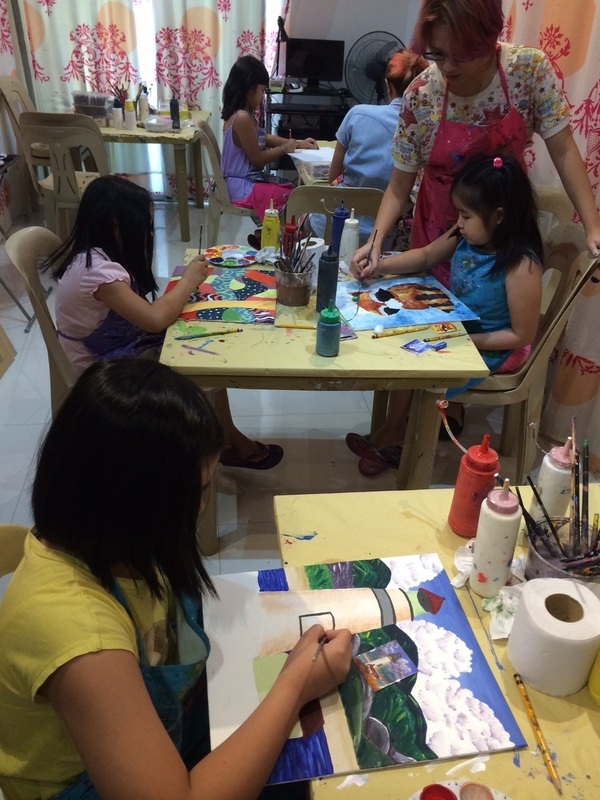 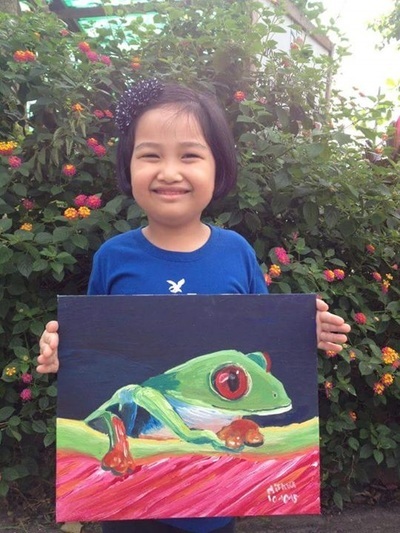 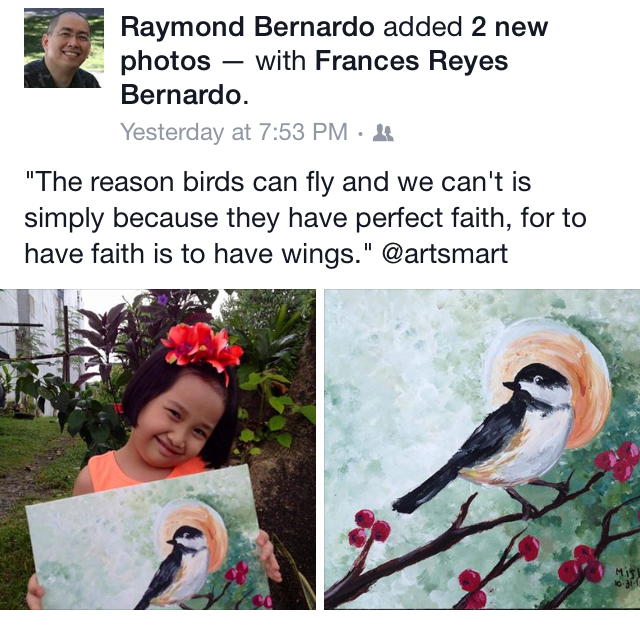 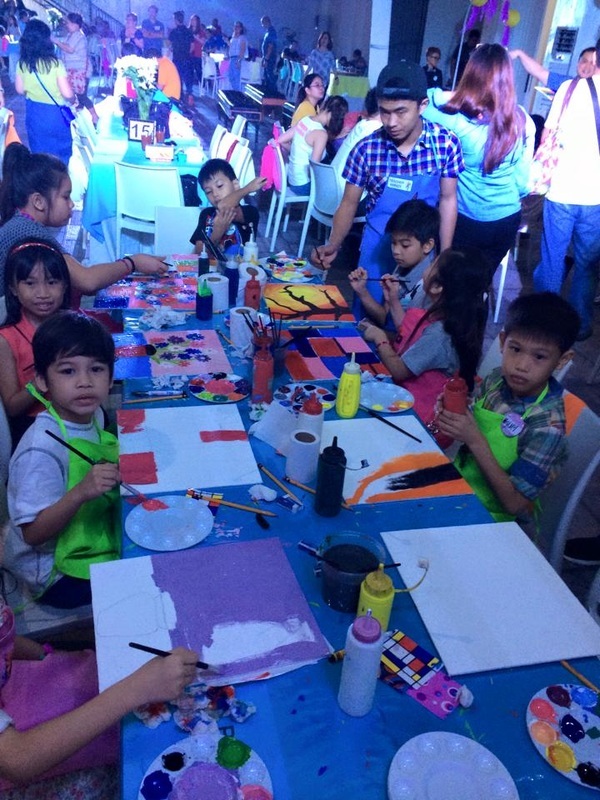 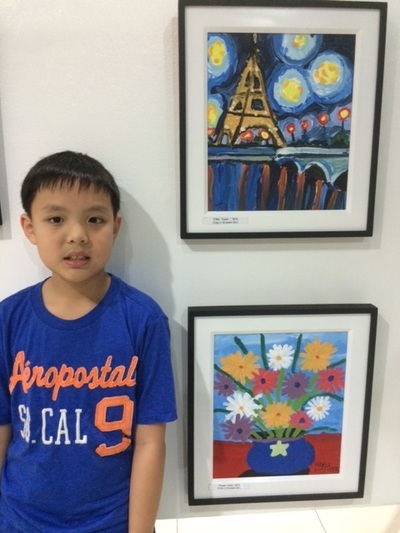 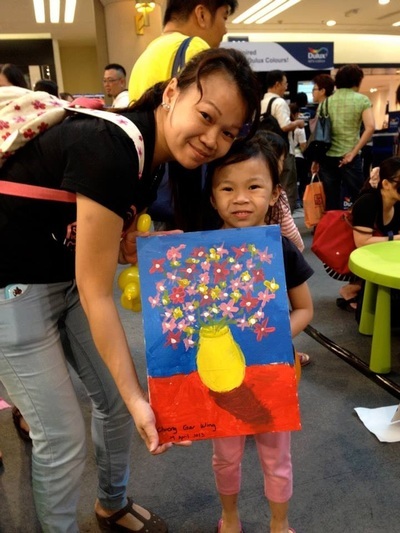 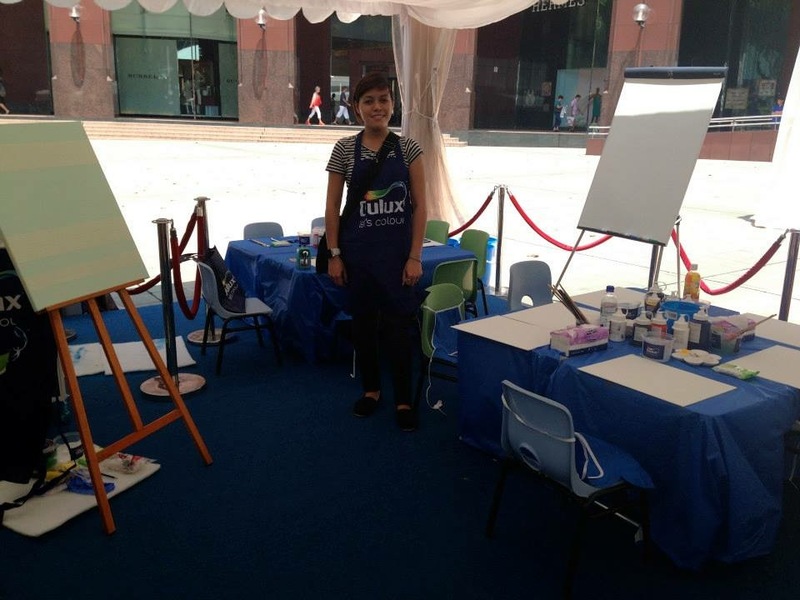 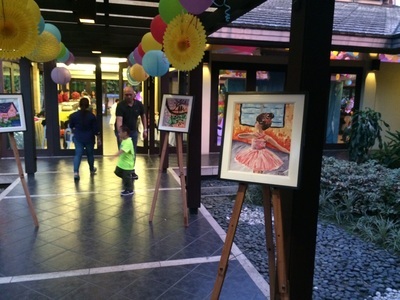 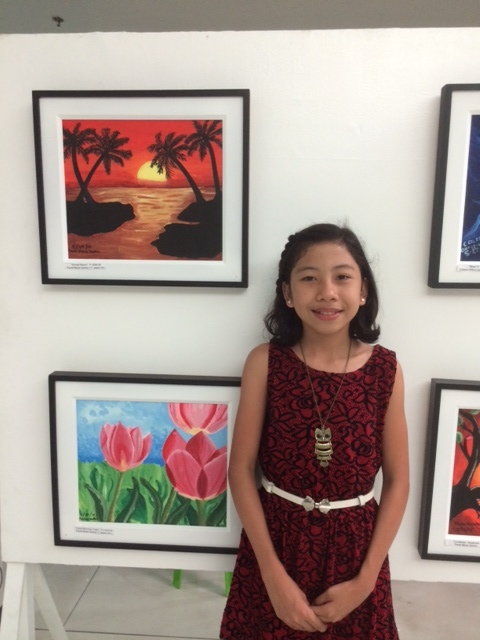 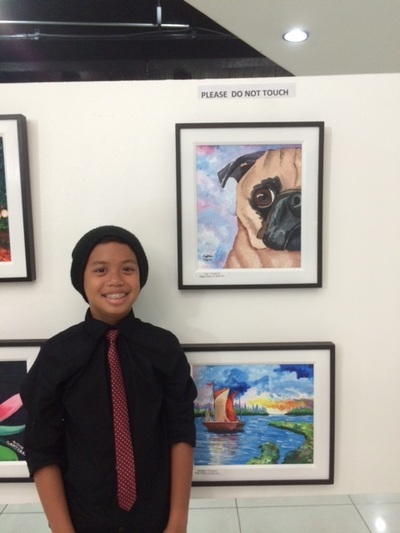 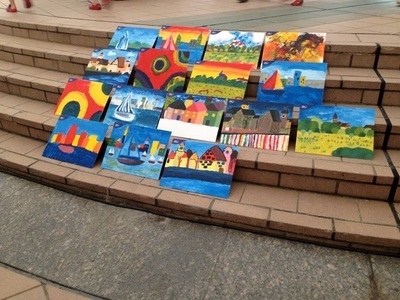 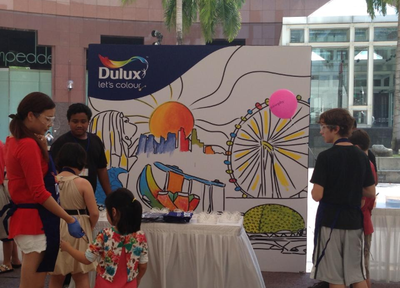 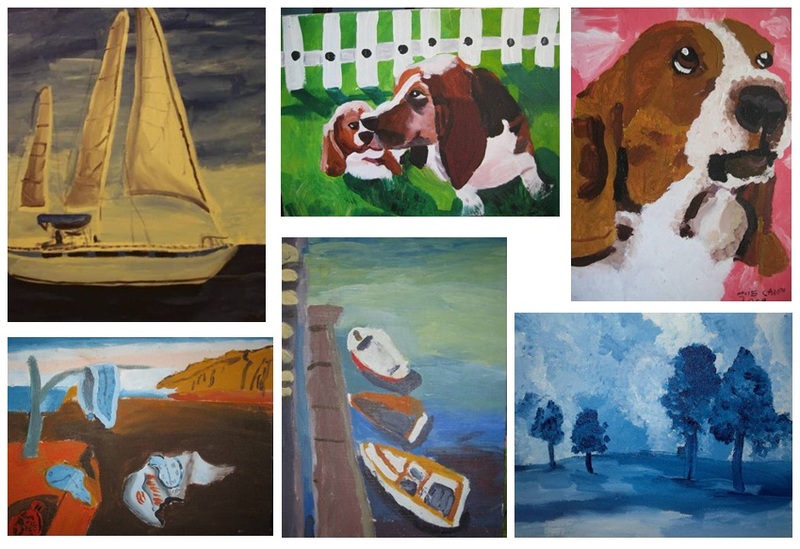 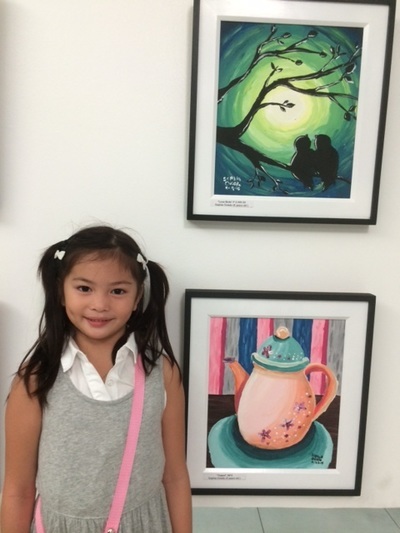 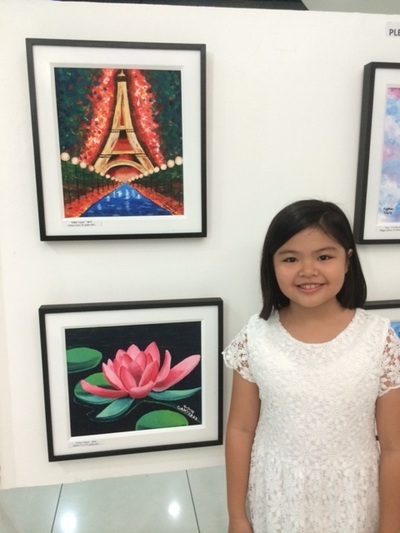 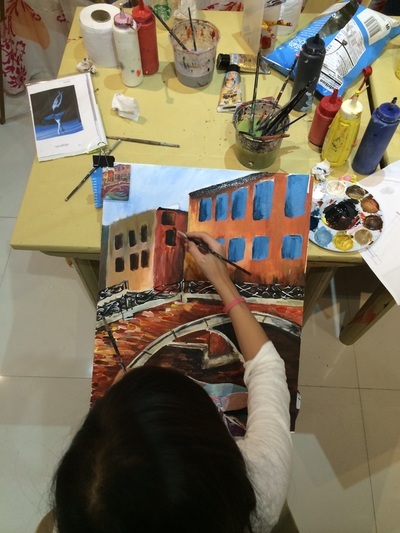 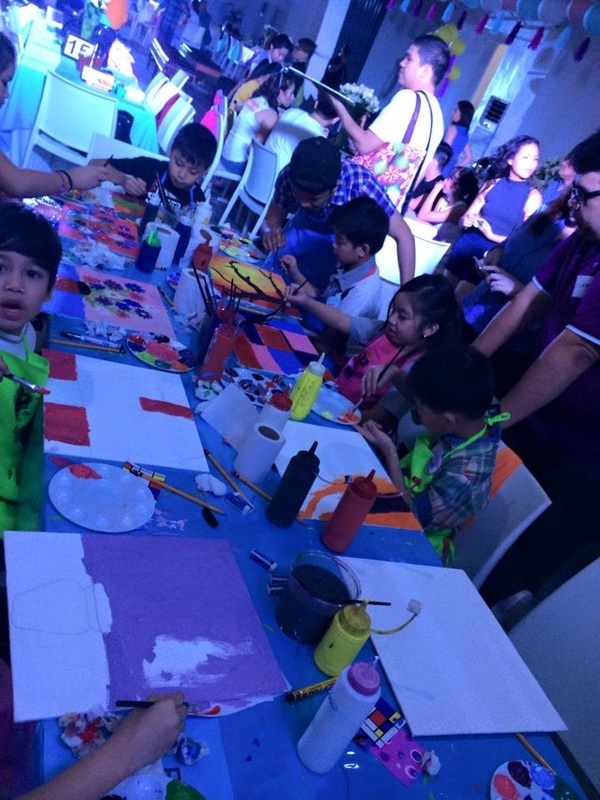 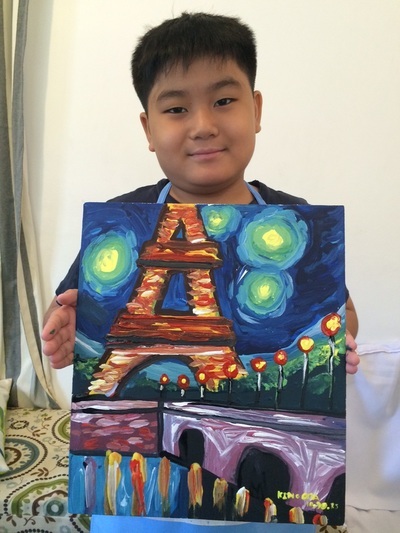 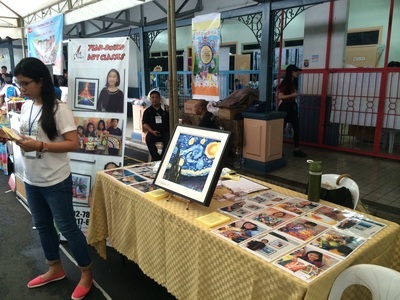 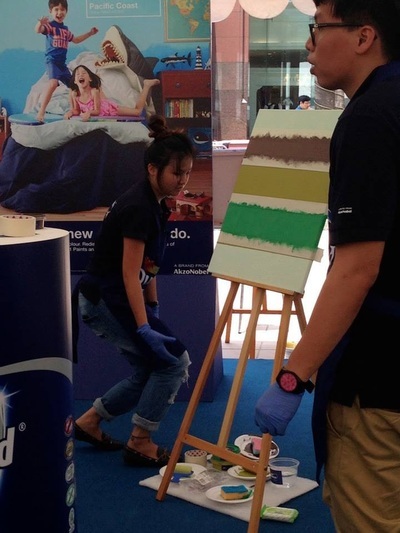 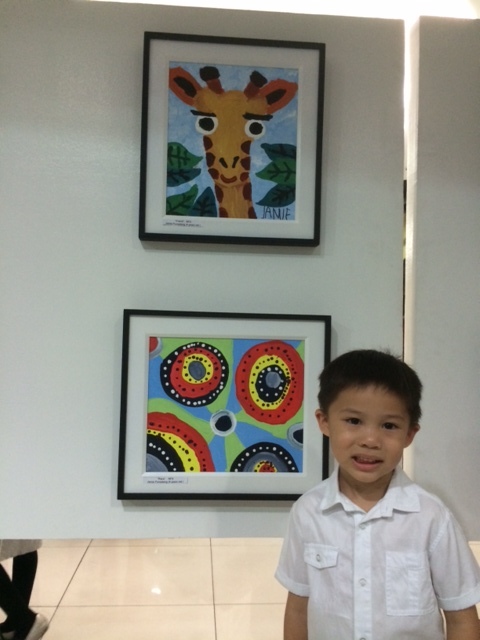 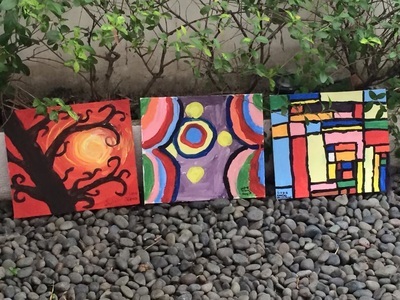 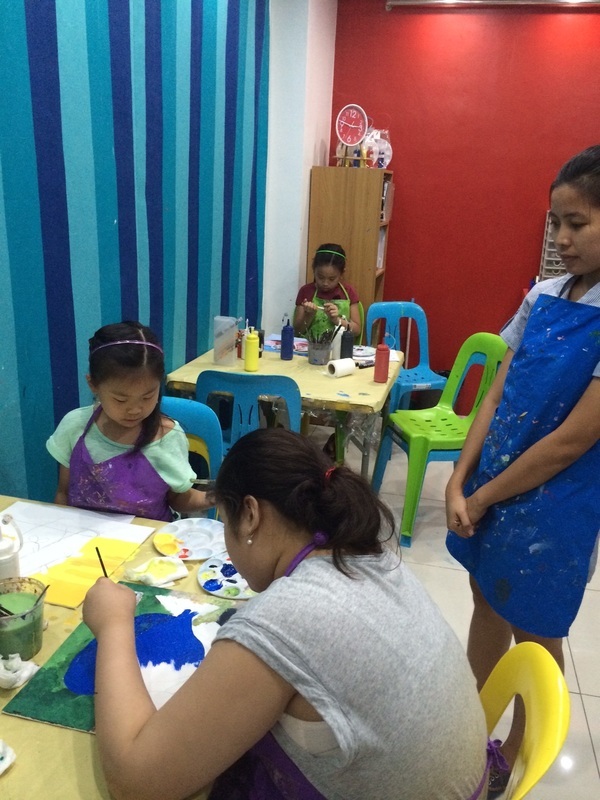 To allow the kids to showcase their work, Art Smart organizes an exhibit every year where artworks are put on display and even sold to interested buyers in a real gallery. 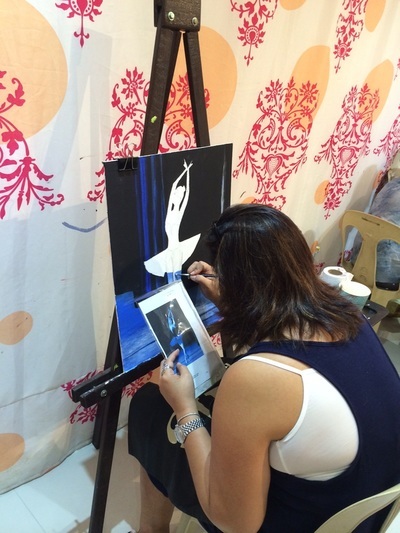 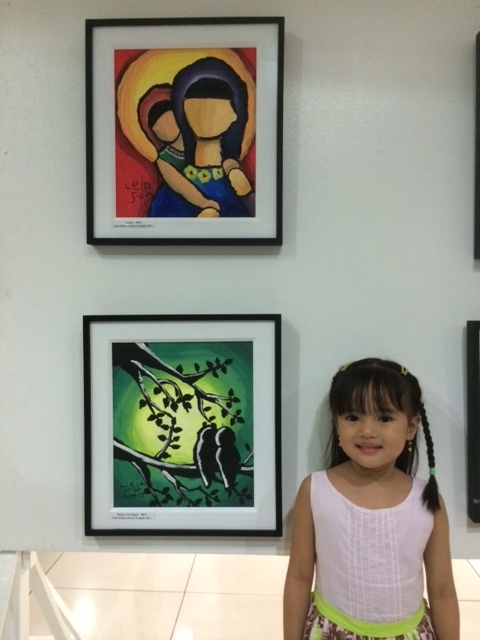 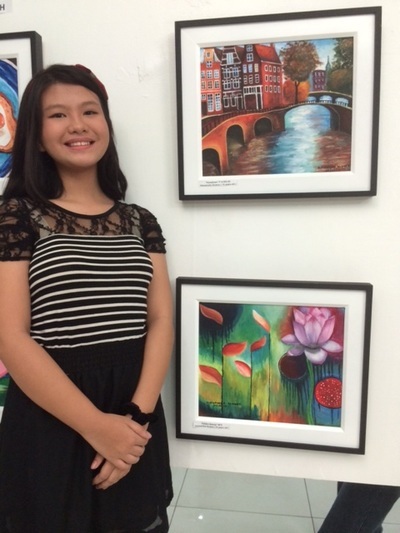 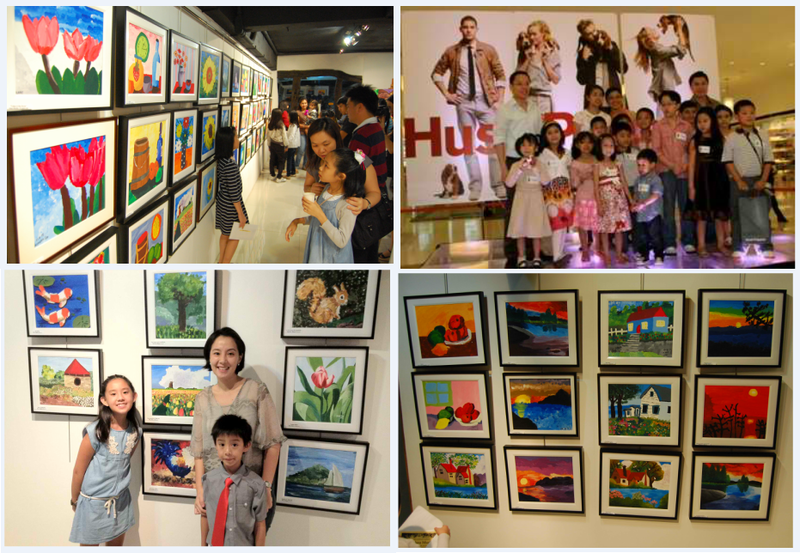 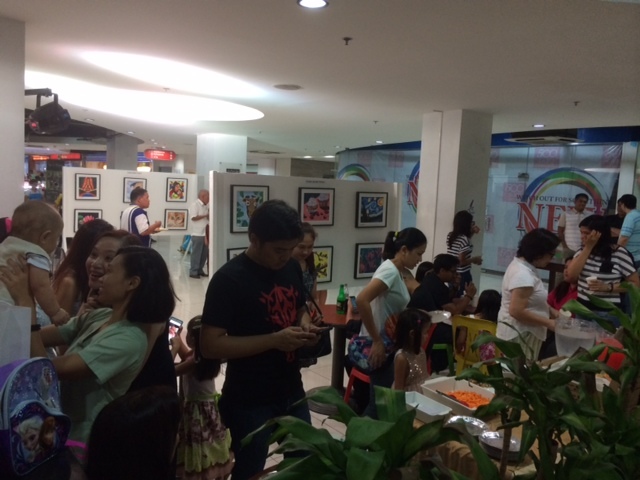 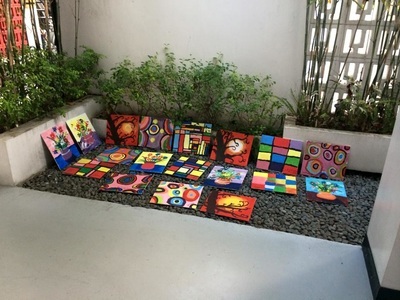 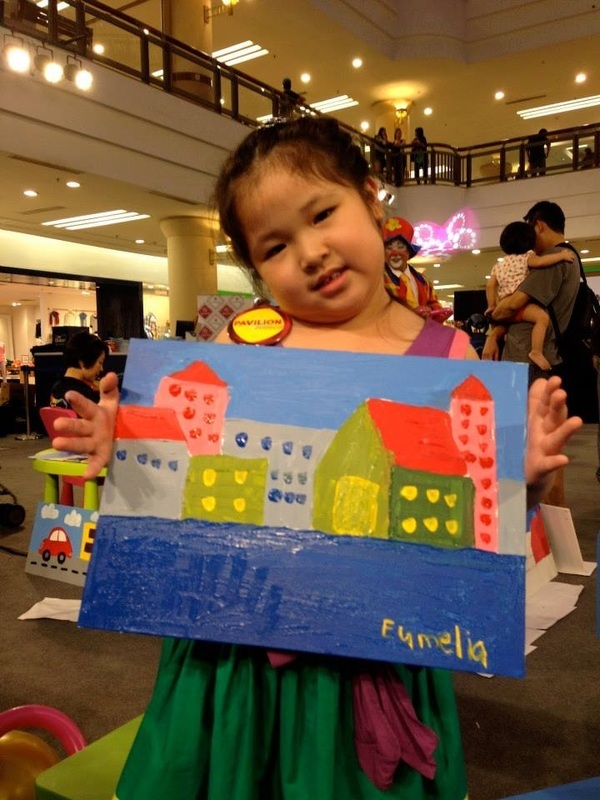 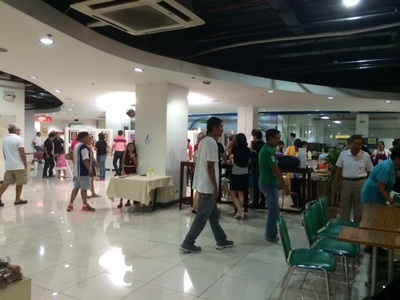 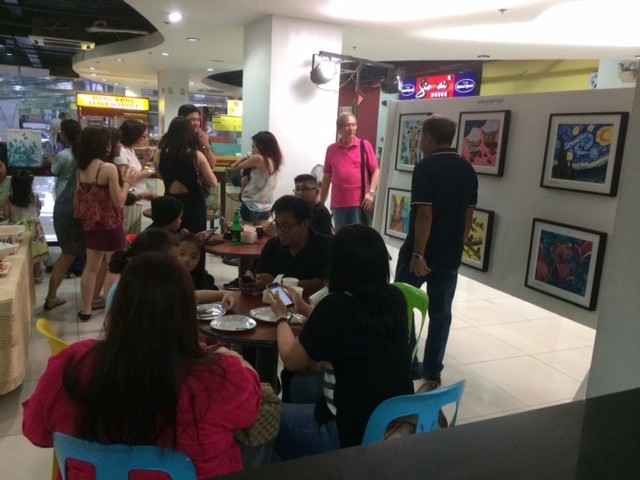 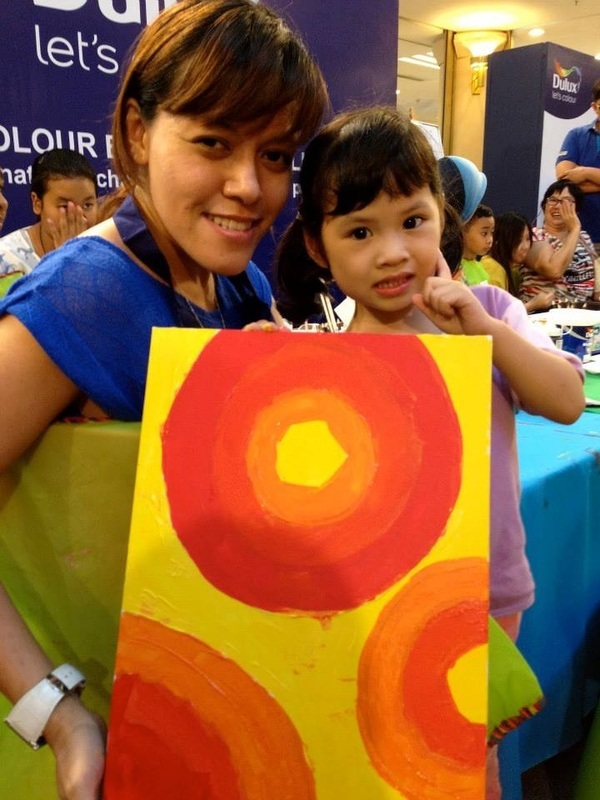 Last October 2009, "A World of Art Exhibit", 47 artworks from Art Smart's students were displayed at the Mega Atrium. 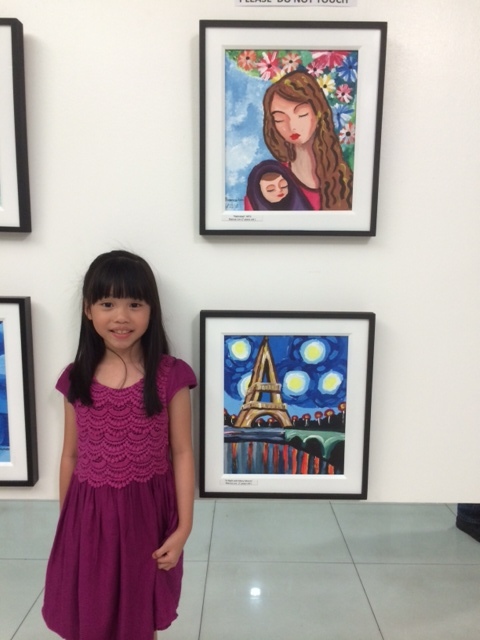 This exhibit was featured in Smart Parenting and can be viewed here. 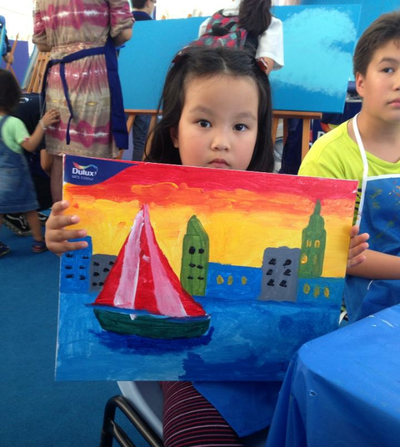 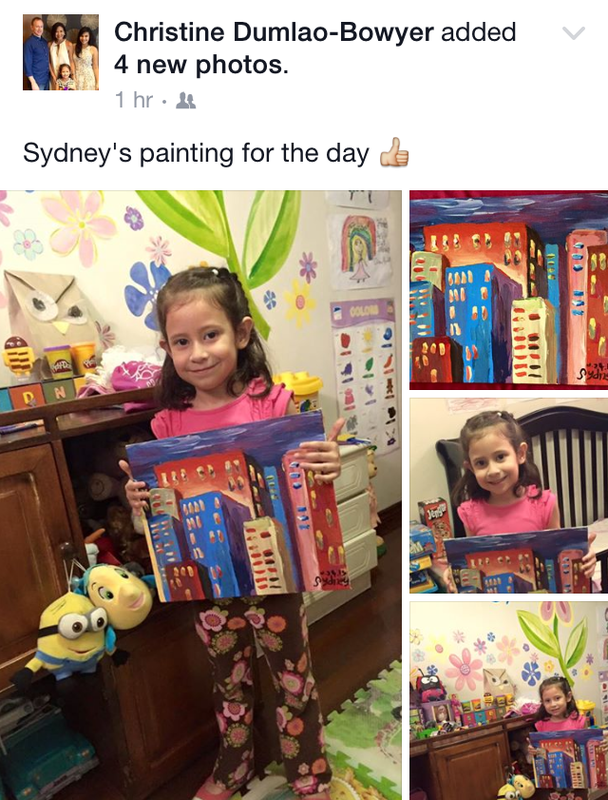 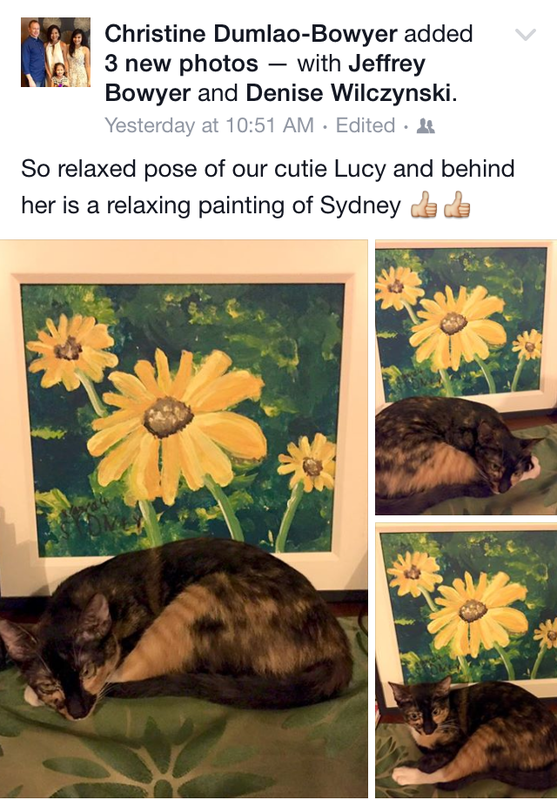 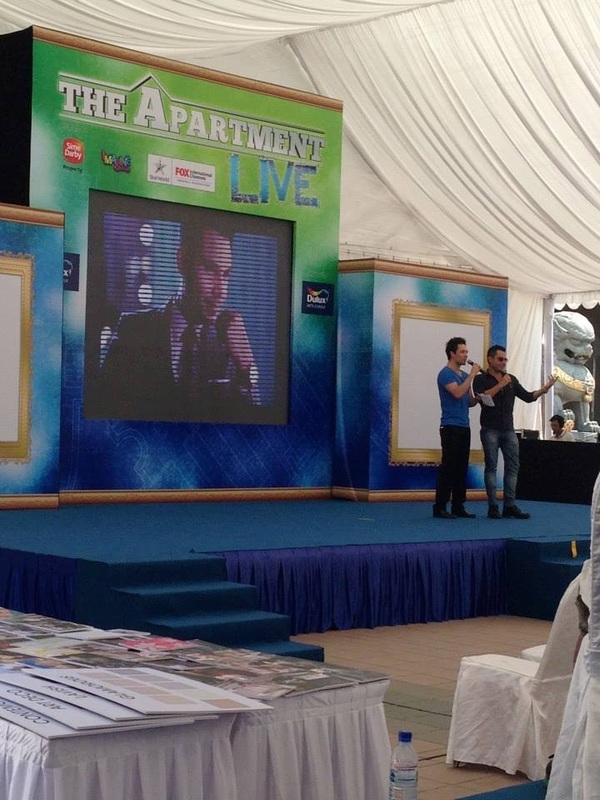 Below are photos from our other events!